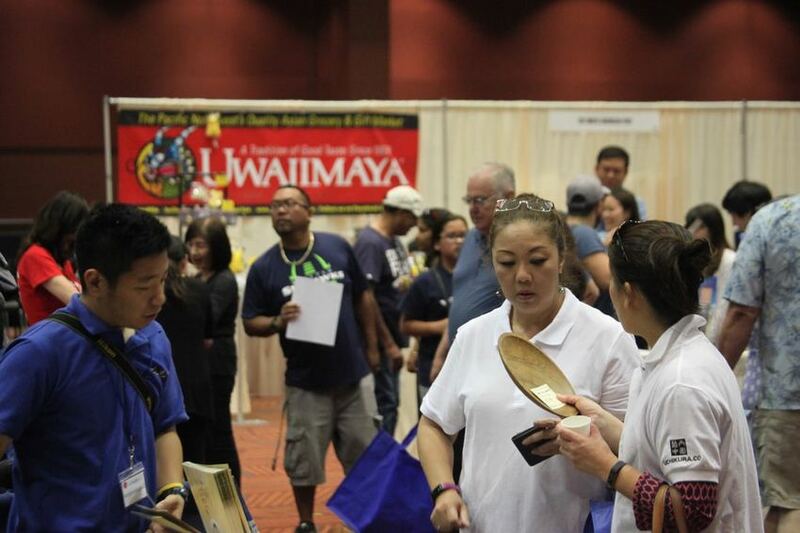 I have ordered two booths for Uchikura & Co. at Japan Fair 2018 which will take place at Bellevue Maydenbauer Center on Jy-une 7 and 8. We will be selling items from Japan at the fair. Please come visit us. PSPinc also has a booth at the fair. Also our friend Sundance Energy will have two booths this year. If you are interested in exhibiting at the fair... contact me.